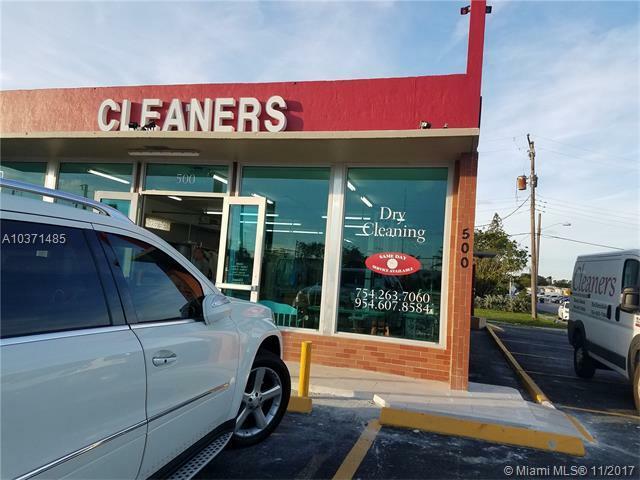 This Excellent Opportunity has 2 Locations close to each other, a Dry cleaning Plant in the city of Dania Beach and a Drop Store at Hallandale Blvd. 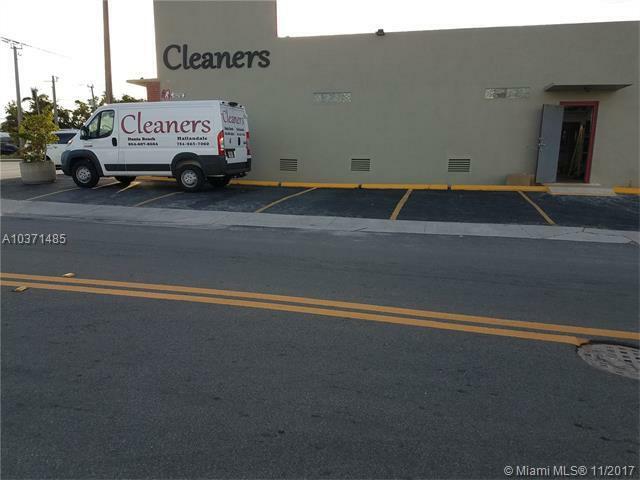 This fully equipped dry cleaning Plant is in a free standing building on a main road (No condominium, association or CAM fees), Very RARE OPPORTUNITY, a MONEY MAKING business for an investor or someone owning a drop store, routes or major accounts who needs to process mid to high volume of clothes. 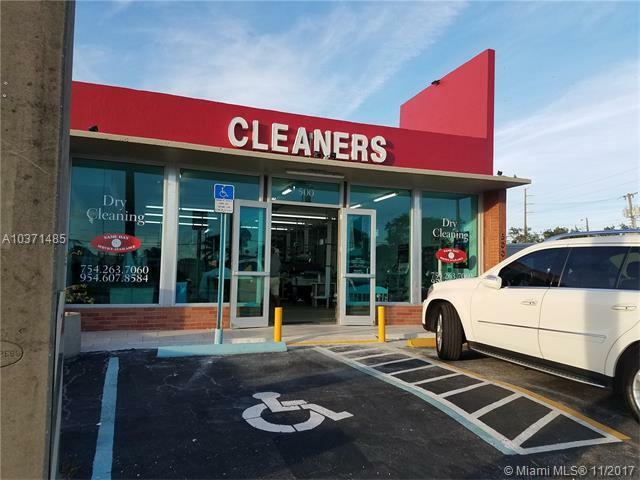 Dynamic person can be his/her own boss, this is a turnkey business and no experience is necessary for the new owner, Seller will provide training at not cost. 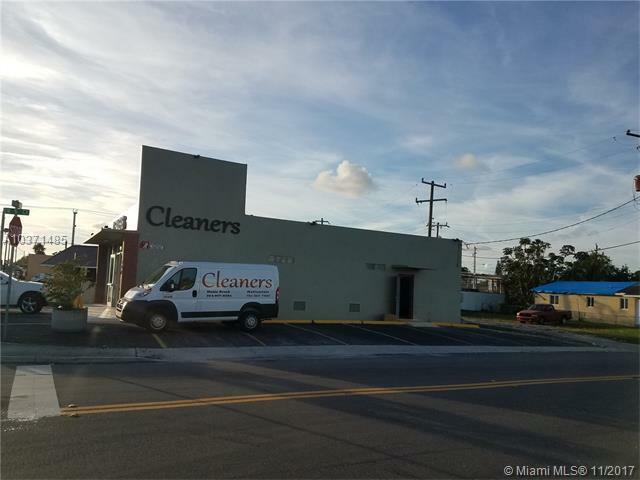 All showings must be by appointment after signed NDA and proof of financials.